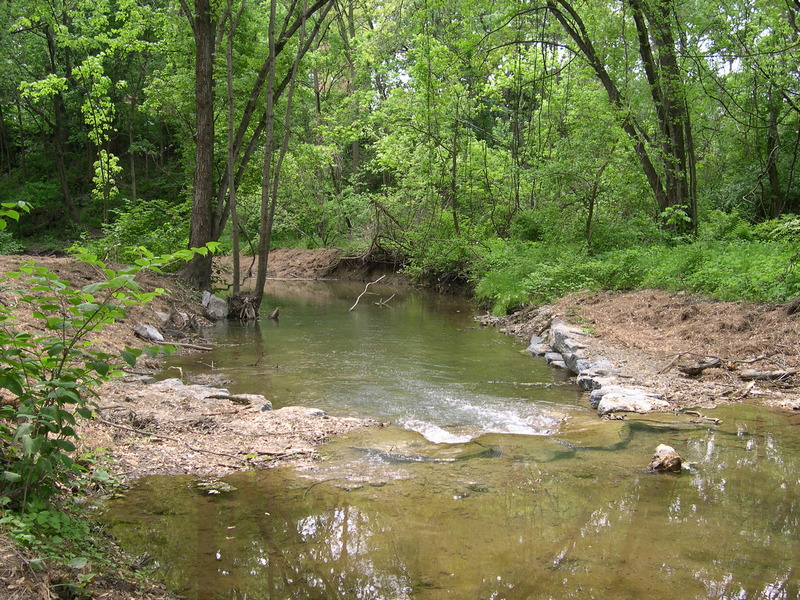 Construction work to restore another 2,200 foot reach of Spring Creek in Harrisburg was completed late in the spring of 2007. 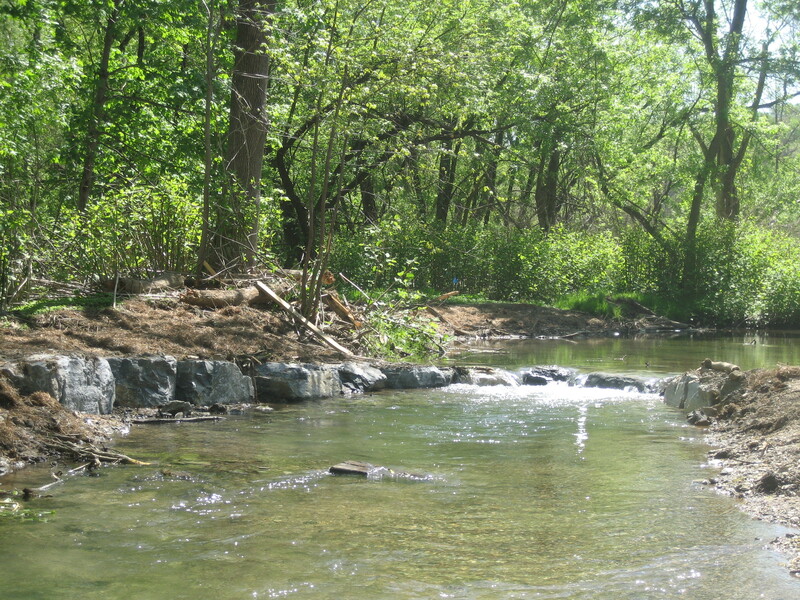 This Phase III restoration work utilizing natural channel design principles began where the previously completed 3,000 foot long Phase I and II project areas ended at the Five Senses Gardens on S.R.441. 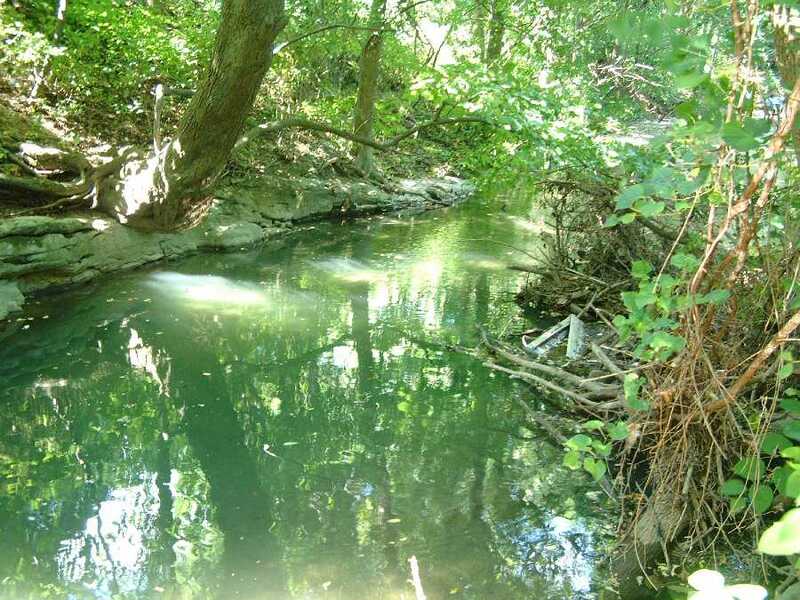 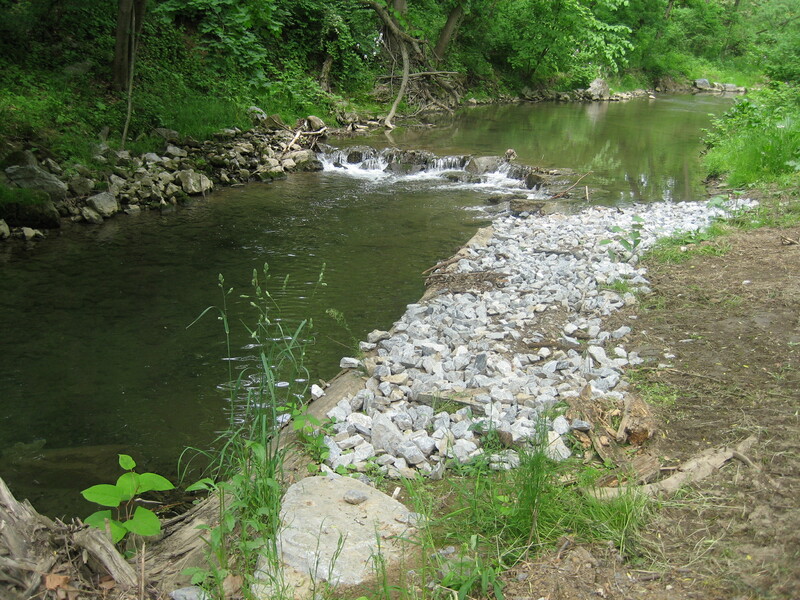 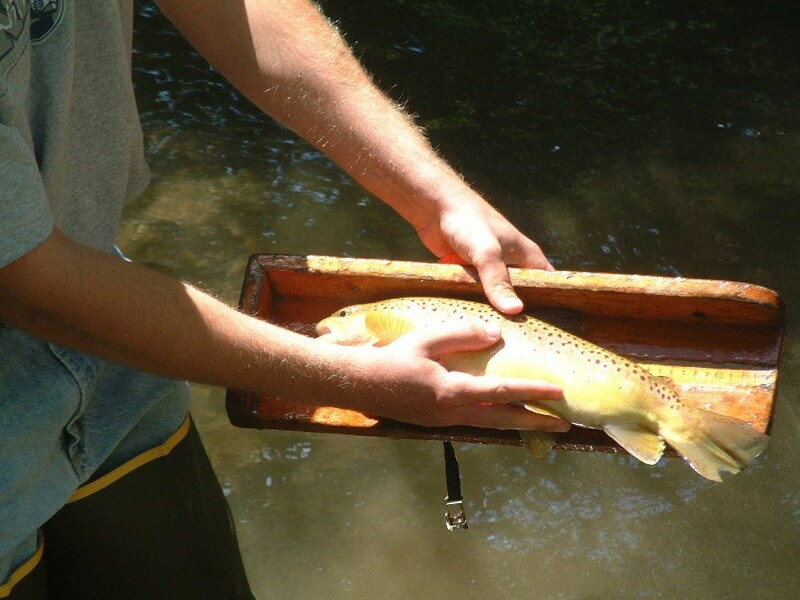 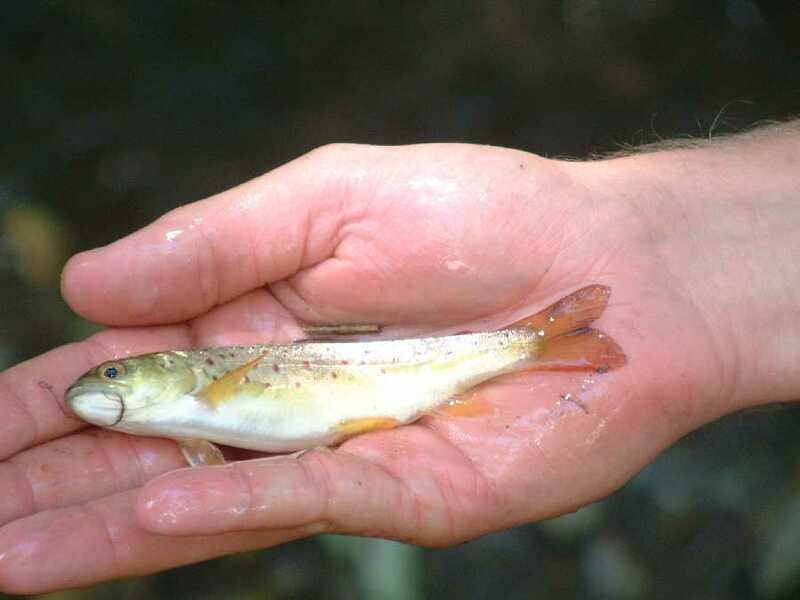 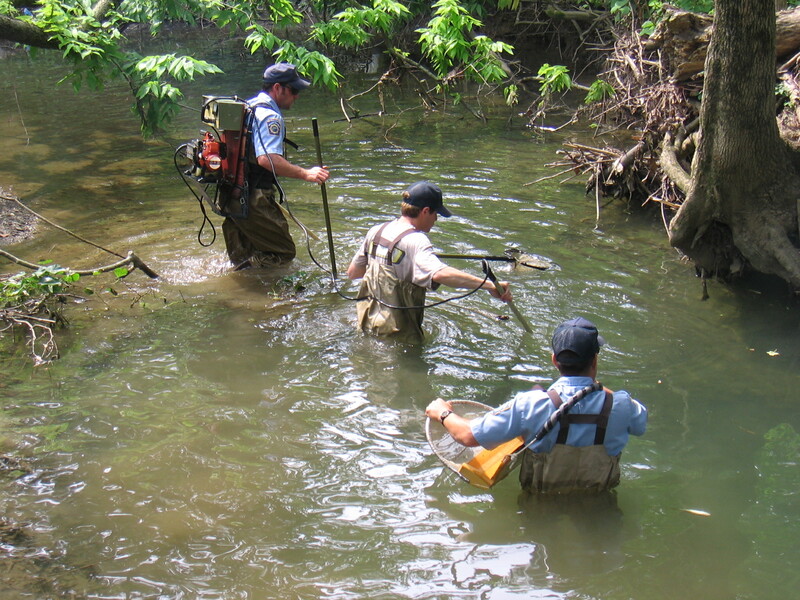 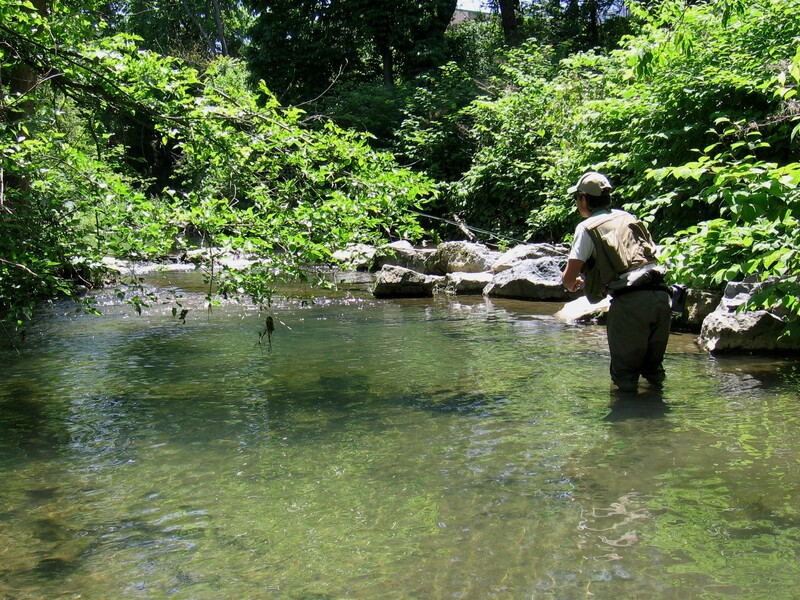 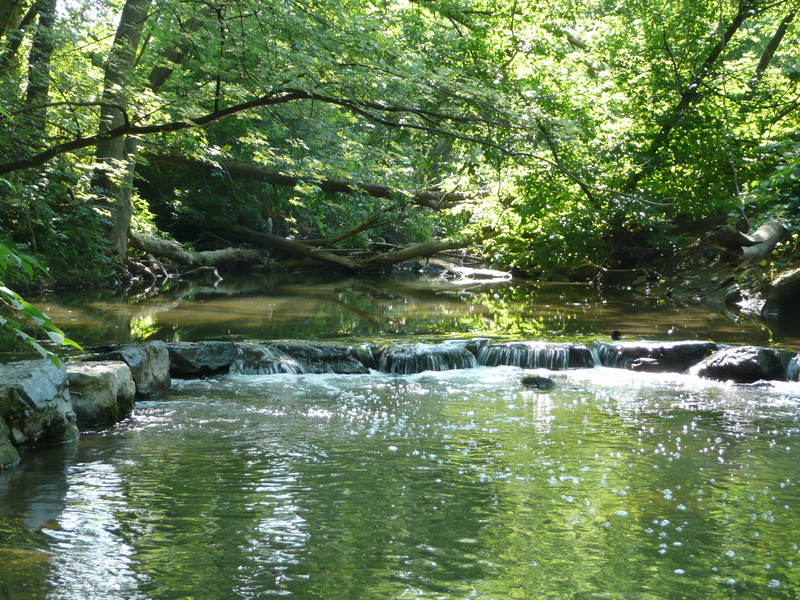 Aquatic Resource Restoration Co. constructed a variety of cross vanes, J-hooks, and other rock and log structures to provide fish habitat and improve the stream flow characteristics of Spring Creek. 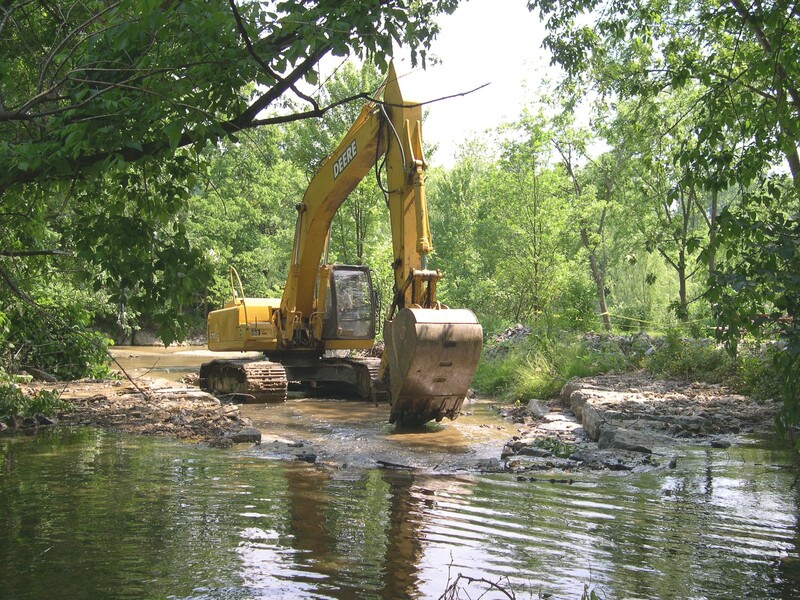 Financing for all three phases was provided from Growing Greener grants received from PADEP. 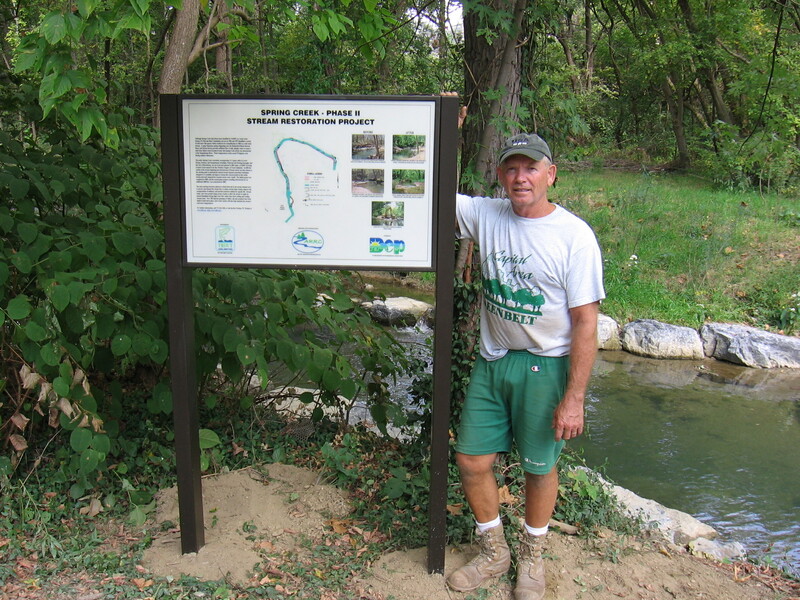 Bob Pennell (717-236-1360) is the stream steward.